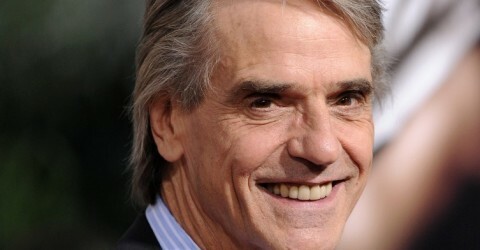 Jeremy Irons is participating in this year’s Masters of Tradition Festival in Bantry, County Cork, Ireland. On Sunday 26 August at 15.30 at the Maritime Hotel will be Martin Hayes in conversation with Jeremy Irons. Tickets are on sale now for €30. Learn more about the entire 2018 Masters of Tradition Festival HERE. 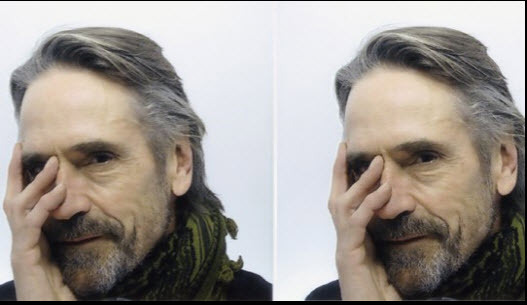 Join us for this special event where we hear one of the world’s finest fiddlers and Artistic Director of Masters of Tradition, Martin Hayes, chat to the Oscar-winning actor Jeremy Irons.